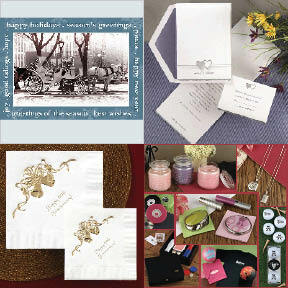 Click here to order your Holiday cards, wedding invitations and many more specialty products! When it comes to business communications services in the greater Wake county Raleigh NC area, we can do it all. With a complete range of products and services at your disposal, we can help you get your message out to customers, employees and vendors alike. Using the latest digital and offset printing and document management technology, we handle your projects from start to finish. Our energetic and experienced staff is dedicated to delivering what you need, when you need it. Services Whatever you need - We can handle it!